Condos in New York City are becoming increasingly popular with investors. Last year, 10.7 percent of condos that sold throughout the city were listed as rentals within a few months, according to Bloomberg. The most popular building for this was 550 Vanderbilt at Pacific Park in Brooklyn. Investors are buying the units as bets that their underlying value will increase. They are also taking advantage of developers dropping prices to sell units before one of their competitors opens a condo project of their own. The trend is popular beyond Manhattan, as the three condo buildings with the largest shares of investor deals in 2017 were in Brooklyn and Queens. 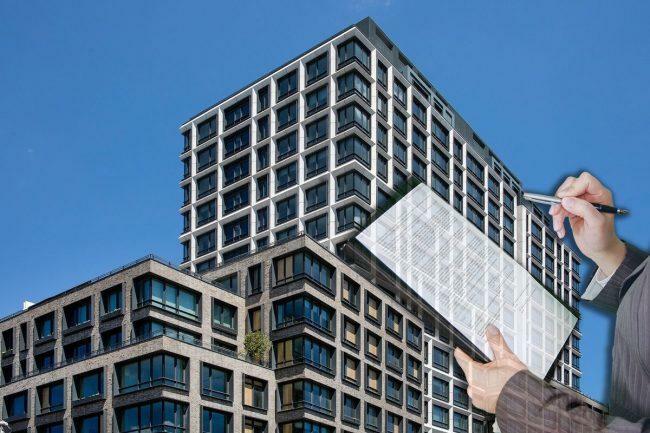 At 550 Vanderbilt, with it’s high concentration of Chinese buyers, 41 percent of units sold in 2017 were listed as rentals within 180 days, followed by the Oosten development in Williamsburg and the Harrison at Long Island City, which were both at about 40 percent. Although it can be hard to guarantee a strong income stream from collecting rents, given competition from luxury rental towers, this is not necessarily a deterrent to investors looking to profit off of price appreciation rather than rental income. Investors are also attracted to the multiyear tax abatements at several buildings and the enticements offered by developers to boost sales.